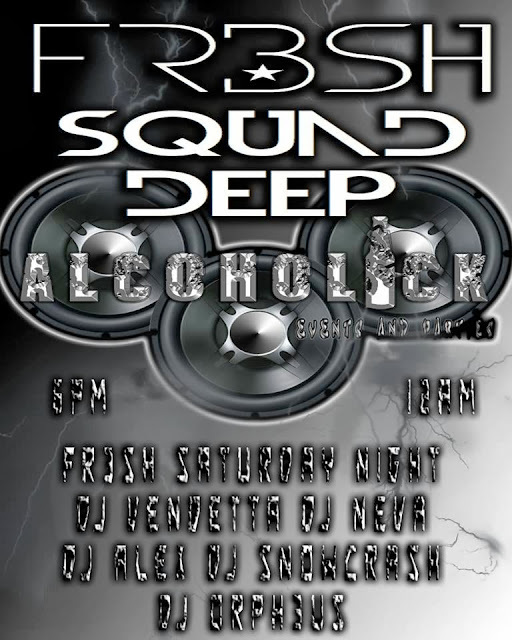 FR3SH Saturday Night Line Up!! Saturday Night 28th September!! !